In this podcast, David Sachs from Sachs Gerace Broome lawyers explains the different options on how to resolve a strata dispute. Speaker 1: Need help with a strata law issue, or a building and construction matter? Sachs Gerace lawyers is a leading Sydney law firm that can help. 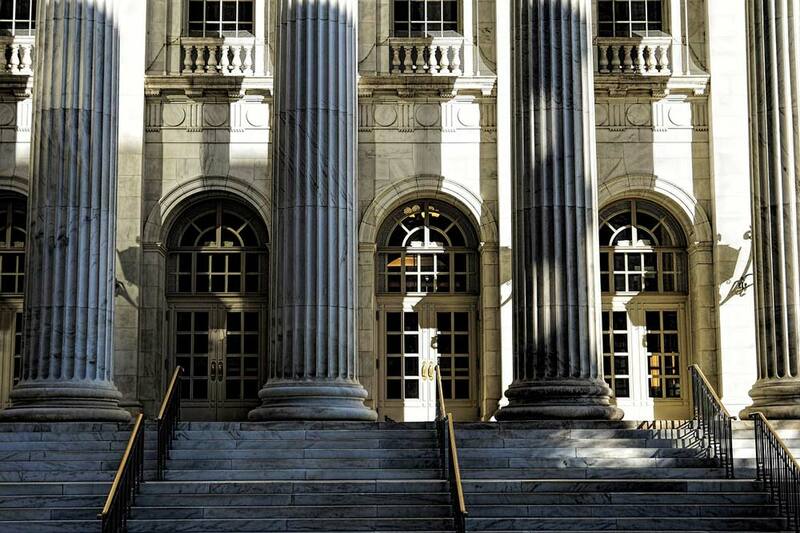 With over 20 years experience, Sachs Gerace lawyers focus on commercial litigation, building, and construction, strata law, and local government regulation issues. Now, here is your podcast. Dan: It is almost inevitable that disputes will arise in strata developments, given the existence of common property and the often conflicting needs and lifestyles of lot owners, as well as the often difficult role of the role of the owners corporation in balancing conflicting interests. In this podcast, David Sachs from Sachs Gerace Broome lawyers discusses the matter. David, what types of parties can end up in these disputes? David Sachs: Hi Dan, it’s amazing the sort of disputes that owners corporations can get involved in, apart from the obvious problems that anybody could have with neighbours, owners corporations are frequently brought into disputes with developers operating nearby, but they can also get involved with lot owners, groups of lot owners, strata committees, service providers to owners corporations including strata managers, building managers and caretakers, and then people who maintain lifts or other equipment owned by the property or builders carrying out building works for the owners corporation. There’s a plethora of disputes that the owners corporations can get lumbered with. Sometimes they are of their own making, and sometimes they’re inflicted upon them. Dan: Now, talk about lot owners specifically, what types of disputes can arise with lot owners? David Sachs: First of all, lot owners sometimes complaining about noise that other lot owners are making, or smoking fumes, or cooking fumes, or various things that people object to if they live in close proximity to other people. There is often a squeaky wheel, and people expect their squeaky wheel will be given the oil. But lot owners also use common property, sometimes use common property in an inconsiderate or dominant way and that induces other lot owners to make complaints. 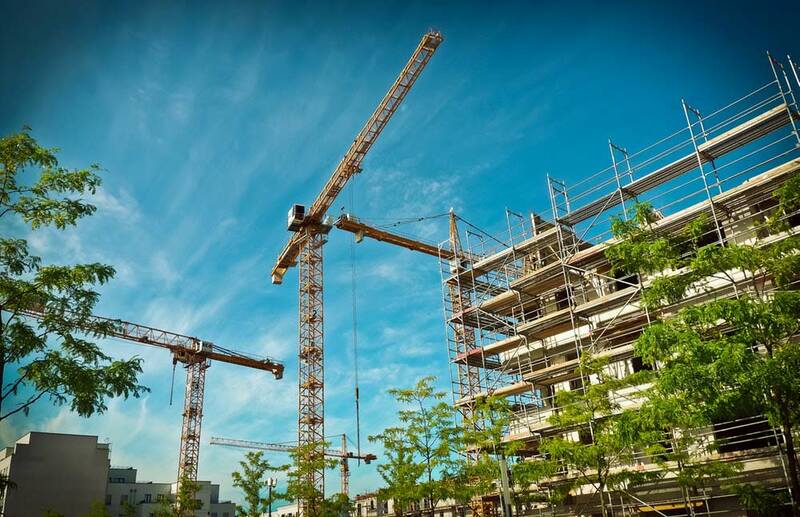 Lot owners want to undertake renovations or modifications to their unit, and they need to deal with other lot owners and the owners corporation in order to get that to be done. One of the particular features of strata is that people are living in close proximity and therefore that creates a proximity of conflict as well. Dan: So what is the role of the parties concerned with strata management generally in resolving these types of disputes, David? David Sachs: In my experience over many years, if an owners corporation has an experienced and savvy strata manager, then that person will be able to hose down most disputes because one of the particular features of strata is that it’s a people’s kind of law, so a lot of people have a superficial or general understanding of what’s involved and then they assume they know everything about strata law. Often some wise counsel from a good strata manager can put people right about actually the way the strata laws operate, and what peoples rights and obligations are, and that can often put a cap on very many of the disputes that arise. In other words, disputes often arise because of misunderstanding or miscommunications. Good strata managers can correct those communications and correct those misunderstandings, and once people understand the rules that they’re working with, a lot of disputes go away. Dan: Now in the cases where those disputes don’t go away, what’s the next steps? David Sachs: Look, there’s a great service that’s provided by the department of fair trading, through their strata mediation unit and I would encourage anybody whose involved in a strata dispute to make use of that. There’s a very simple form that can be filled in, there’s no fee attached to it, it goes out to the strata mediation unit and those people will then schedule a mediation, they’ll allocate three hours to it, they’ll invite all of the parties to participate in the process, they’ll provide a mediator, and those mediators, this is what they do every day of the week, is mediate strata disputes. They’re actually extremely experienced at it, and extremely savvy at trying to come to some resolve. It is a great way of solving strata disputes. The other thing is it’s a prerequisite in the Strata Schemes Management Act, with some exceptions. Every dispute has to be the subject of an attempted mediation. Dan: I was going to say, David, that what happens in those circumstances where the mediation doesn’t work? David Sachs: If the mediation doesn’t work, then the aggrieved party has twelve months to bring their claim to the New South Wales Civil and Administrative Tribunal, and if that’s where it’s going to go then there are equally experienced quasi-judicial officers in the tribunal who will manage your case to a hearing. There’ll be evidence, there’ll be experts if necessary, there can be documents, people get an opportunity to explain their case in writing and explain their case orally to the tribunal member, and then there will be a proper written decision that will be delivered that will analyse the evidence and will explain why a particular decision has been reached. Dan: Is there a juncture, David, where people should be seeking legal advice and legal intervention? 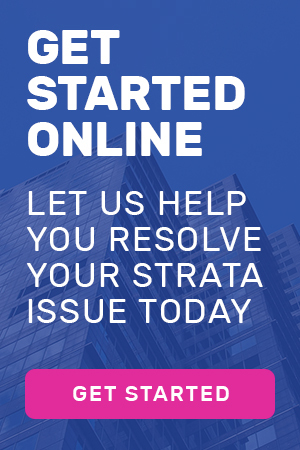 David Sachs: People should get legal advice about the Strata Schemes Management Act whenever they think there is a strata problem, let alone if there is a strata dispute. This is a very complex area of law that draws together a number of pieces of legislation. It’s not simply a matter of looking at the Department of Fair Trading website and getting a gloss over the way in which these things work, nor if people are uncertain about these things should they simply take the word of other people who profess to be experts in it. What we do, being an experienced disputes lawyer, or litigator, for thirty years, I understand how all of these things fit together, and can often give people some good commercial advice about how to resolve their problem, because it’s not always about going to mediation. It’s not always about going to the tribunal, and it’s not always about conceding the dispute to other people who might appear to be more powerful at the time. David Sachs: Okay, thanks Dan. Speaker 1: Thanks for listening. If you have any questions, or need more information, simply call Sachs Gerace on 02-9331-5177.